Are you searching for a reliable local locksmith in Padbury? Silverfern Locksmiths is a qualified locksmith company that offers Mobile Locksmith Services available 24 Hours a day with no holidays. Are you in or around Padbury and looking for a professional and experienced company to provide emergency locksmith services or products for your home, automobile, or business? Look no further as Silverfern is here to serve you! At Silverfern, we install, repair and upgrade any type of lock, provide rekey services, install garage security locks and bolts, as well as restricted and master key systems. 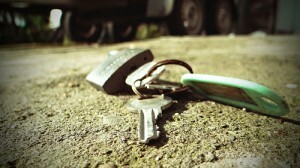 Locked out of your car, lost your car keys, or just need a replacement ignition? We do it all! 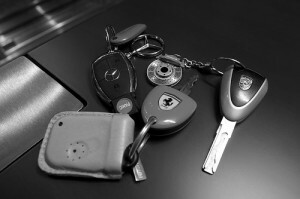 Silverfern Locksmith has automobile locksmith technicians available 24 hours a day, 7 days a week, including holidays! We know having car trouble can be quite a hassle, so we strive to provide the best service at reasonable prices, all as fast as possible! 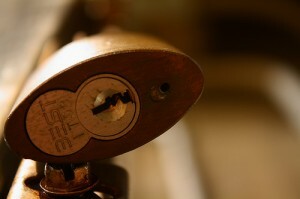 At Silverfern Locksmith, we provide all the hardware and services to efficiently manage your business’ security system. We have a team of certified locksmiths who provide New Locks installation, Lock rekeying, Repair or Replacement and Keys Duplication. Keep your personal and business assets safe and secure with Silverfern Locksmiths, the most trusted safe supplier and installer. Silverfern is the home of Perth’s best security safes and vaults. We have a large selection of products to fit your particular needs. Call us today to see if we can help you with your lock or key problem. We are happy to provide you with a quick quote over the phone prior to starting the work. 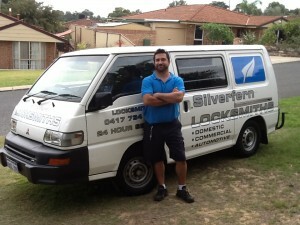 Here at Silverfen Locksmiths Perth we are proud to have created a business based on integrety and quality of service.